South River Marine has been located on the Clinton River for over 20 years. We have over 100 years of combined experience in the brokerage industry, and are committed to offering the public a list of quality yachts and boats for sale. We also assist buyers and sellers with trades on their brokerage boats. 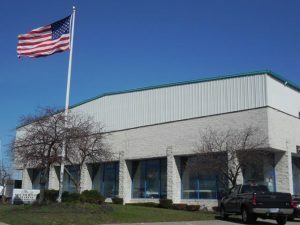 The Great Lakes Office for IYC.com is located at South River Marine. What makes us stand out is that we provide with all services throughout the process of buying, selling and owning a boat. We Finance, we provide Insurance, Storage and much more. Contact us to learn about the overall experience we provide to our customers.